The talented artists involved have all generously lent their voices to this initiative. We encourage you to visit their websites and learn more about them. Here’s a bit of information on each artist as well a link to their website where you can find more information. 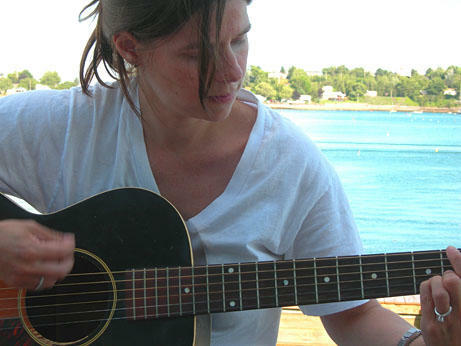 Songwriter Susan Levine draws stories from the roadside of a life full of contrasts. As a traveler, a waitress in Santa Fe, an actress in New York, a Harvard graduate, a music therapist and a mother, Susan chronicles the emotional and physical landscapes of the in-between, the haves and have-nots, the loved and the abandoned, the sad but hopeful. Kesleah has been singing since she was three. At the end of her sophomore year in high school she was offered the chance of a lifetime. 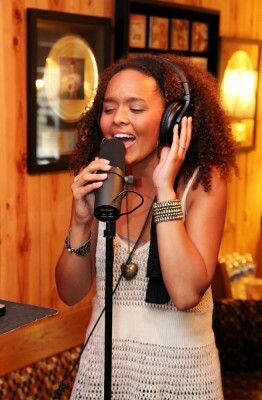 Her vocal coach set up an interview with Jamie Kiner of Word Records. 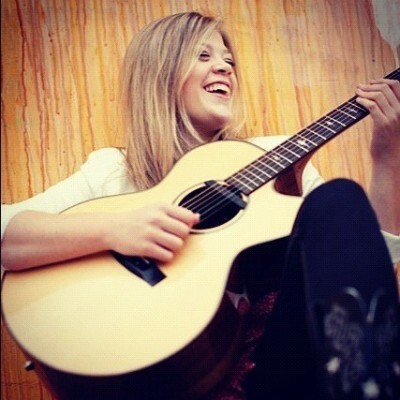 She went to the interview, sang for her, and the next thing she knew she was invited to spend an entire week in Nashville writing songs and recording demos with the pros! Little did she know that week would change her life forever. On Friday of that week she performed and interviewed for their entire panel, including the president of Word Records, and on her way home she got an amazing phone call saying they wanted her to sign with their label. Since then she’s been working on her debut album. Everyone in the music industry is looking for an artist with the X Factor. This is our Holy Grail. We’re looking for something more than the ability to just sing notes perfectly, someone whose music transcends craft and speaks to us in a guttural sense. The X Factor is what makes an artist appeal to us on a personal level – it’s that indistinguishable, unquantifiable property that some artists, no matter how talented, will never have. From others it simply overflows. In the past two years, Liz has taken home top prizes at some of the most prestigious songwriting competitions in the country, including the BMI John Lennon Songwriting Scholarship Competition, the International Acoustic Music Awards and the Rocky Mountain Folk Fest Songwriting Competition. 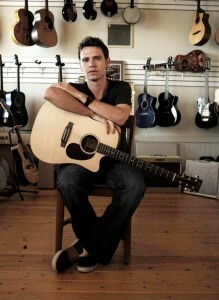 As a teenager Brandon Lepere was voted Junior Male Vocalist of the Year by the National Country Music Association. Shortly after winning this prestigious award, Brandon took himself off of Nashville’s radar, until recently. Although grateful for his early success Brandon says felt he felt a need to discover his own musical identity before pursuing a full fledged career. In 2008 Brandon returned on the scene, this time as a seasoned professional. After years of making his living playing the clubs and creating his own unique style, Brandon decided he was ready to share what he had been up to with some friends in Nashville. The results were immediate and positive. We’ve met the Wilsons, watched them flip out, and they’ve taken our requests. Now, Kortney & Dave are back in the forefront with new music. With three – yes, three – hit shows on CMT Canada, they felt it was time to get back to doing what they love the most, performing for their fans. “We always saw the TV success as a great way for our fans to hear our music. But, we are still two kids who moved to Nashville to write songs and play music and it’s time to get back to the heart of it”, says Dave. In addition to writing “We’re Just the Same” Terry also provided songwriting consultation, recording/production of vocals on: ‘So It Goes, ‘Over and Over’, and ‘A Good Day’. Terry is a composer/lyricist and multi-instrumentalist, with guitar as her main instrument. 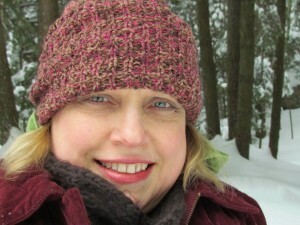 Her 25-plus years in the advertising and broadcast environments combine with a Master’s Certificate in Songwriting from Berklee College of Music to give her unique insight into composing and producing commercial and brand music. 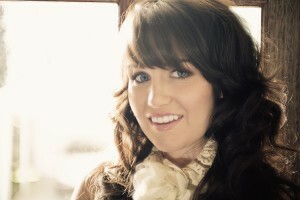 At age 23, Nashville recording artist Whitney Layne is taking country music by storm. She just completed her debut album This is My Song , working with some of Nashville’s finest singer/songwriters, artists, and producers. Whitney, who is wildly charismatic on stage with all ages, is taking her new album on a nationwide Fast Layne Tour, showcasing her powerful, soulful voice described as a blend of Bonnie Raitt and Jennifer Nettles with songs that are both passionate and reflective of everyday life. 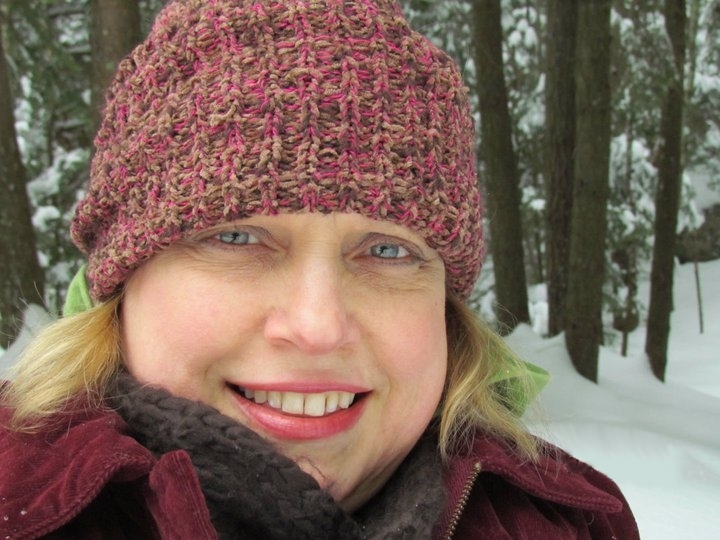 Viki Gayhardt is a singer/songwriter who had put away her microphone and guitar for many years between work, raising a family, and having two children diagnosed with autism spectrum disorder. 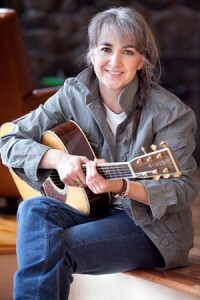 Her songwriting resumed in earnest after returning to college and a class assignment required her to connect music with her community. She’s been writing ever since. Arrangement and production on: ‘So It Goes’, ‘Over and Over’, ‘Do What You Gotta Do’, and ‘Am I the Only One?’. 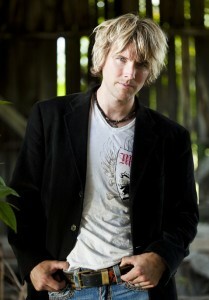 Dan produced song demos for MegaHit songwriting team, Barry Mann & Cynthia Weil, (writers of: “On Broadway”, “You’ve Lost That Lovin’ Feeling”, “Somewhere Out There”, 100’s more); and then went on to produce and co-write country artist, “Dave” for Lyric Street Records, and is currently producing and writing for country duo, “The Wilsons”, and for the CMT reality series, “Meet The Wilsons”. Acoustic & Electric guitar on: ‘So It Goes’, ‘Over and Over’, ‘Do What You Gotta Do’, and ‘Am I the Only One?’. 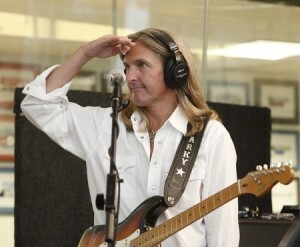 Mark ‘Sparky’ Matejka joined Lynyrd Skynyrd to complete the attack trio of guitarists the band is famous for. Mark has had an illustrious career with the likes of the Charlie Daniels Band, Hot Apple Pie and Heartland.